Oh boy. These guys are just as much fun as I thought they would be! 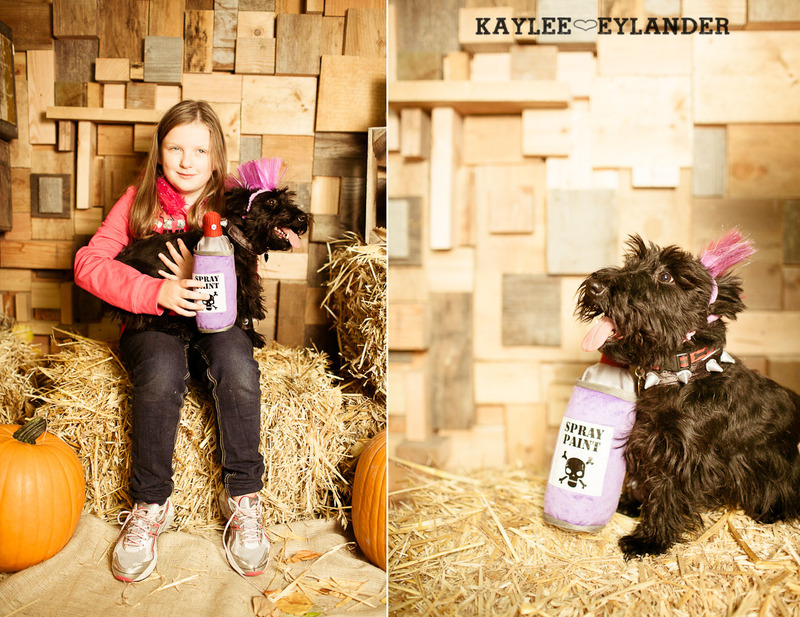 Halloween Mini Sessions | Show off those Costumes…Kiddos and furry kids too! 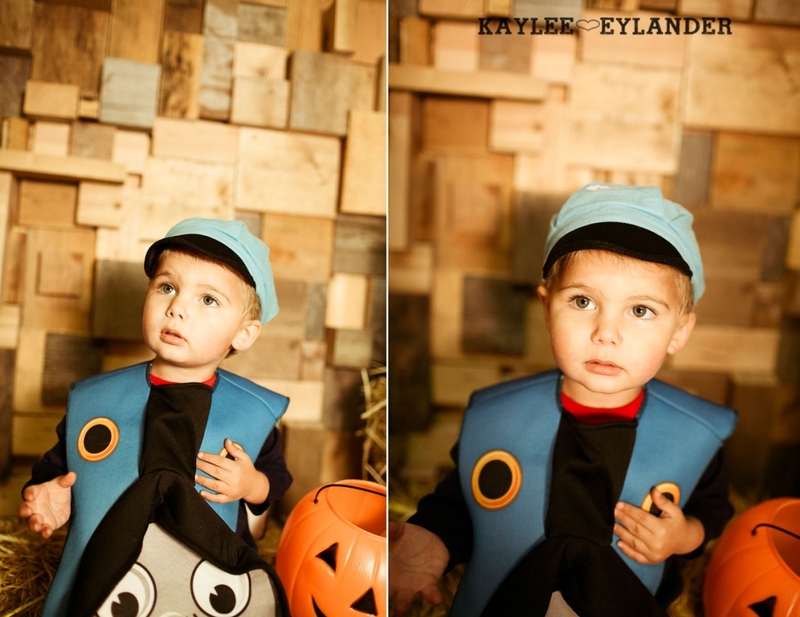 There is something so fun about dressing up for halloween….Its like a time capsule of what kiddos are into right at that moment. We’ve had a batman, Jack Sparrow and this year…a cowboy. And my daughter has been Hannah Montana (twice) a spy, and this year is my favorite…an 80s rock star! I love it!! It just says a little something about my kids and what they love. I love this little guy! 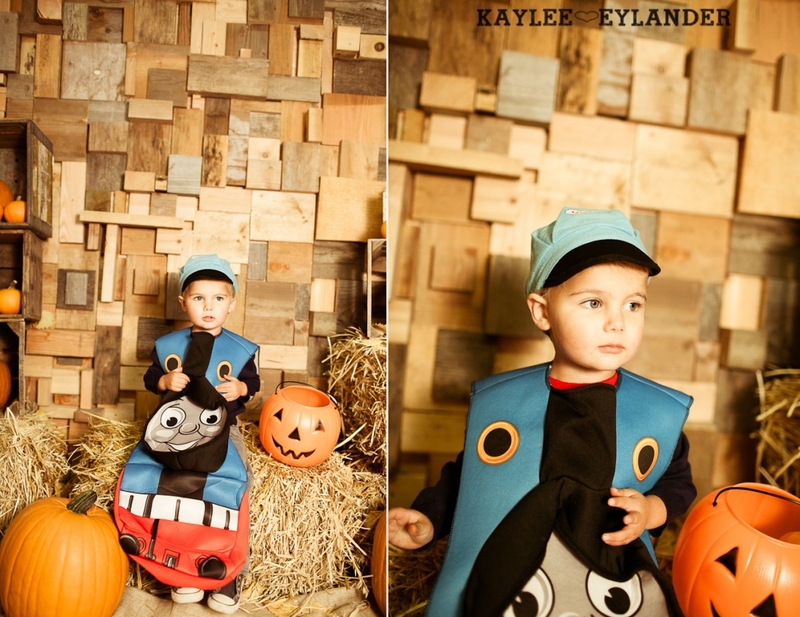 He is really into Thomas the Train…and catapillers :). 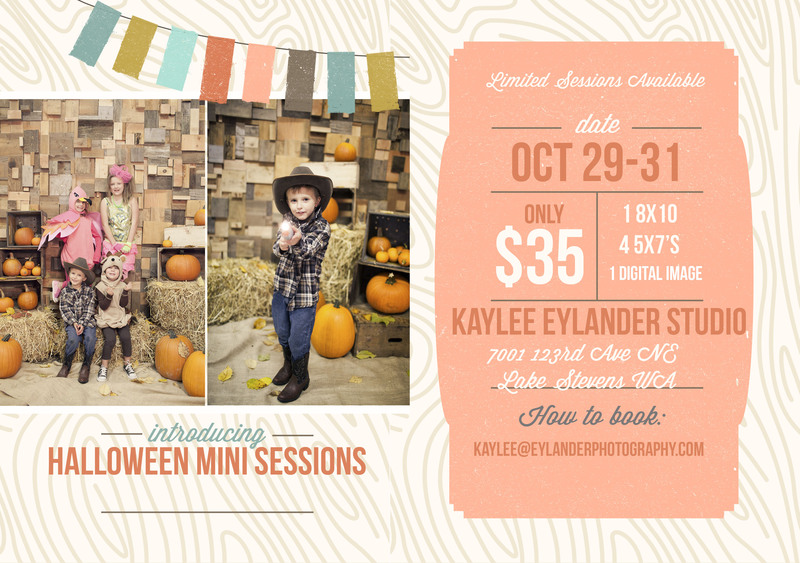 If you haven’t signed up your kids for our First Annual Halloween Mini Sessions….you still have time! 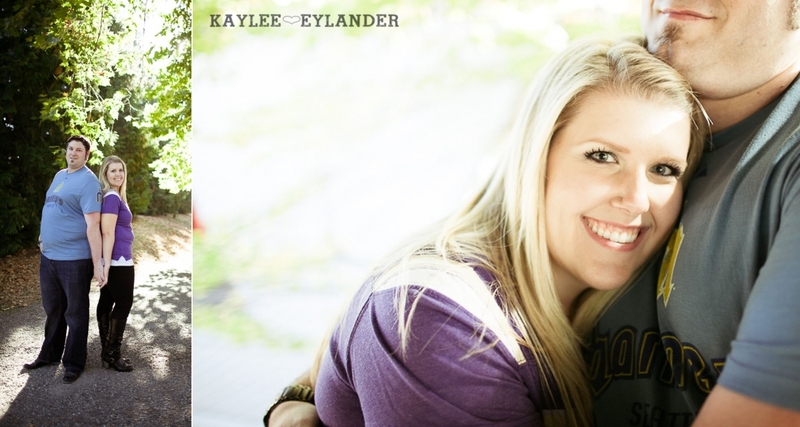 Email me at Kaylee@eylanderphotography.com and we will get you booked! I absolutely loved this costume for Terri’s Scotty, Maggie! The girl is a punk! 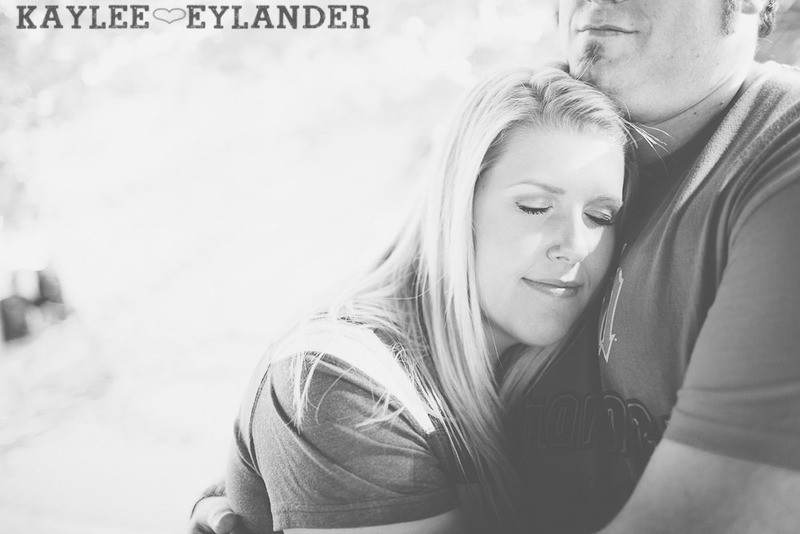 Posted In: Kaylee Eylander Photography Seattle, Mini Sessions, Portraits. 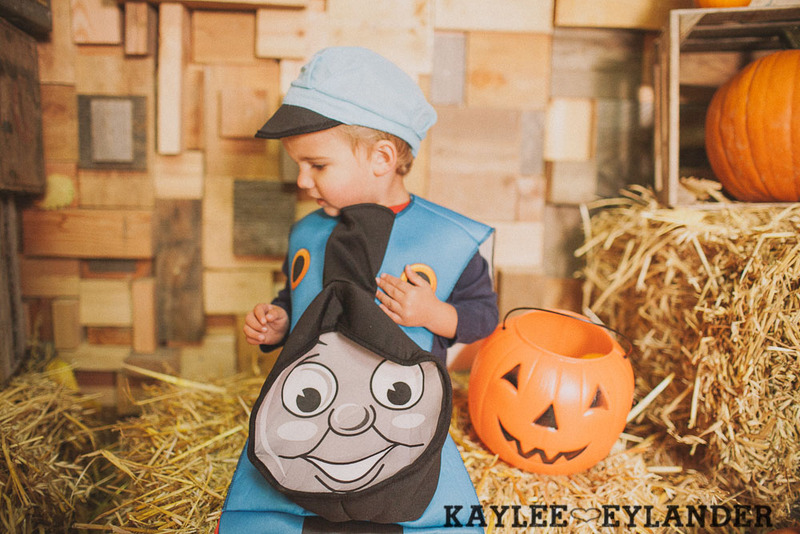 We are so excited to be able to offer Halloween Mini Sessions this year! After moving to our new house and studio…we put together a perfectly fall set (when I say we…I really mean the amazing Jenny Keller, of Jenny Cookies!) We gathered up some hay bales, some pumpkins, and raided Jenny’s fabulous stockpile of crates and drawers! Bring your kiddos, your pets, or your honey! 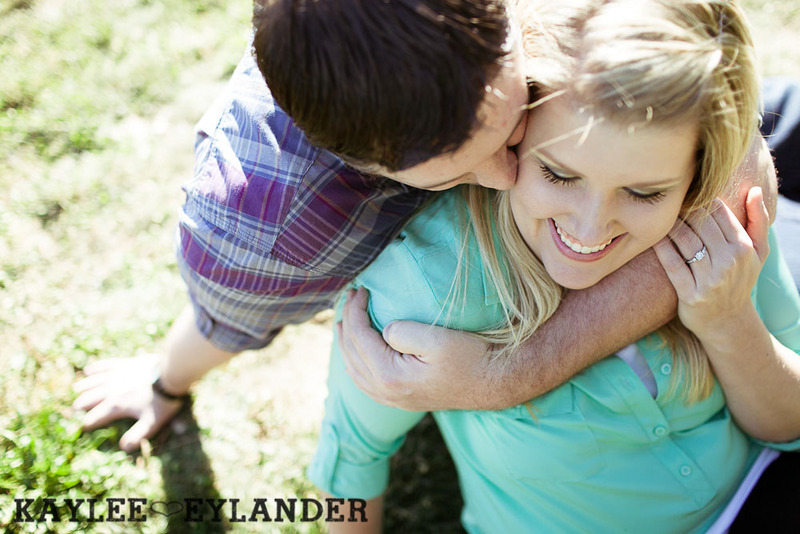 Only $35 for your mini session and you will have an online gallery, to choose your 8×10 and 4 5×7 prints from. 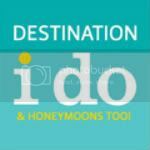 You also will get a digital image of your choice! Additional goodies like Metal Prints, Accordion Booklets and Canvas Prints are always available! 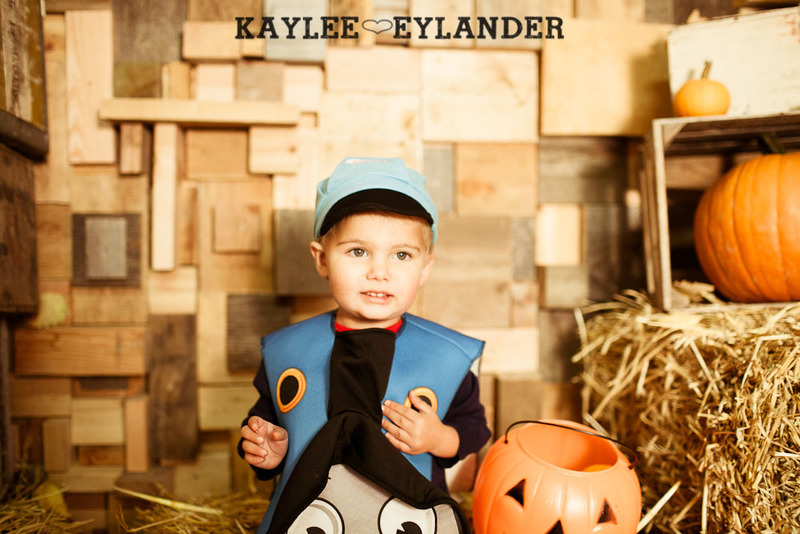 To Book your Halloween Mini Session, email me at Kaylee@eylanderphotography.com. Posted In: Baby, Children, Portraits. Not only did Anne and Phillip create one of the coolest photobooth backdrops that I have ever seen….they really excelled in the prop region as well….these guys don’t do anything not 100%. They really rocked the funbooth. I mean…have you ever seen have you ever seen a carrot and pea in a funbooth? Or a blow up ostrich costume? Let alone…in a funbooth. seriously. crazy. awesomeballs. Anne has inspired me to make my own crepe paper backdrop for my daughters’s 9th bday. :) Thanks anne! Well…its summer in October here in Washington…and I’m loving it! 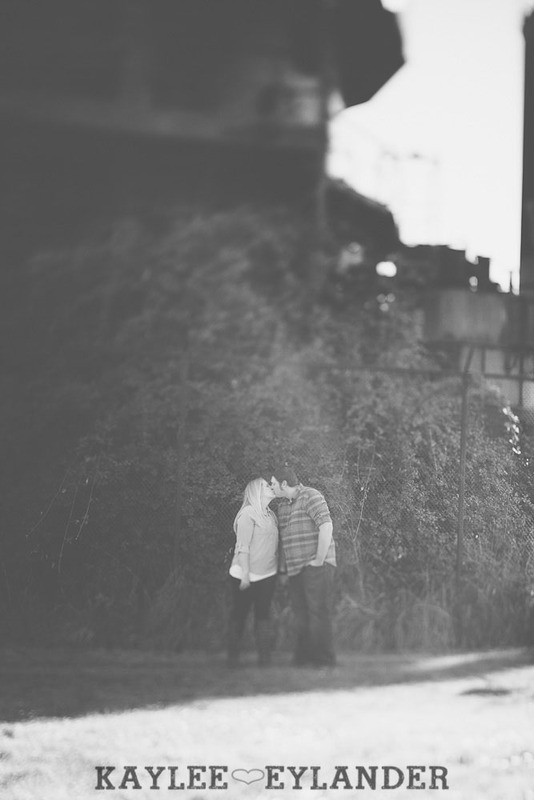 We headed to Gasworks Park in Seattle this weekend for another fun engagement session. 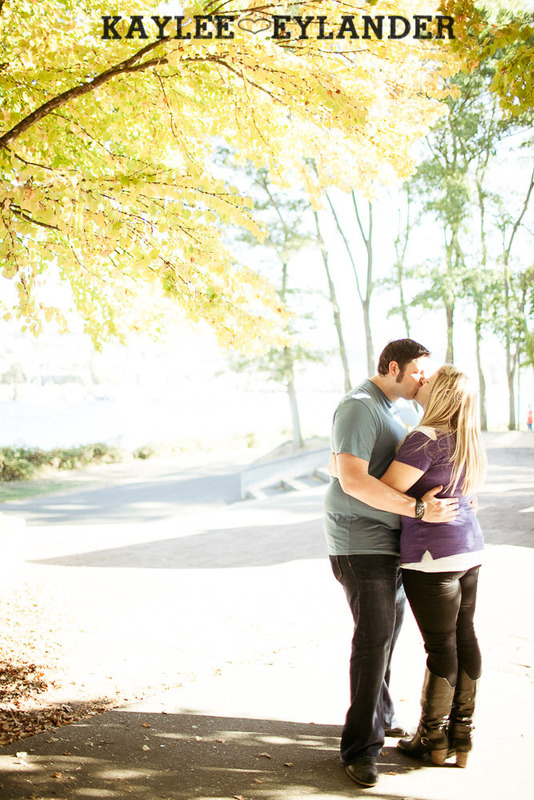 I seriously am loving this 72 degree October days…I think I mentioned it 20 times during our session!! 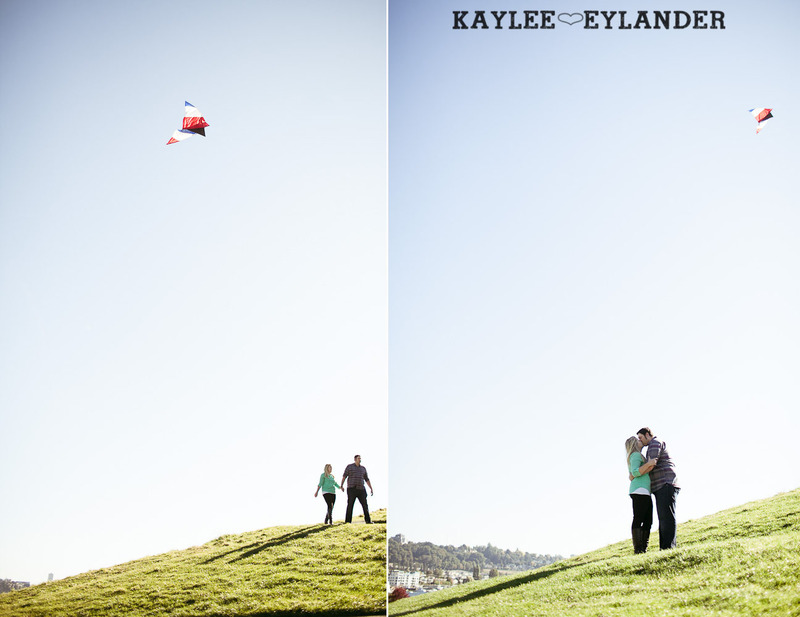 I can’t help it…I need me vitamin d.
Their Session: I loved all of the fun props these guys brought to their session…a billboard B letter, a mrs. butterworths syrup bottle (their soon to be last name!) and live, laugh and love signs. They were personal and perfect. 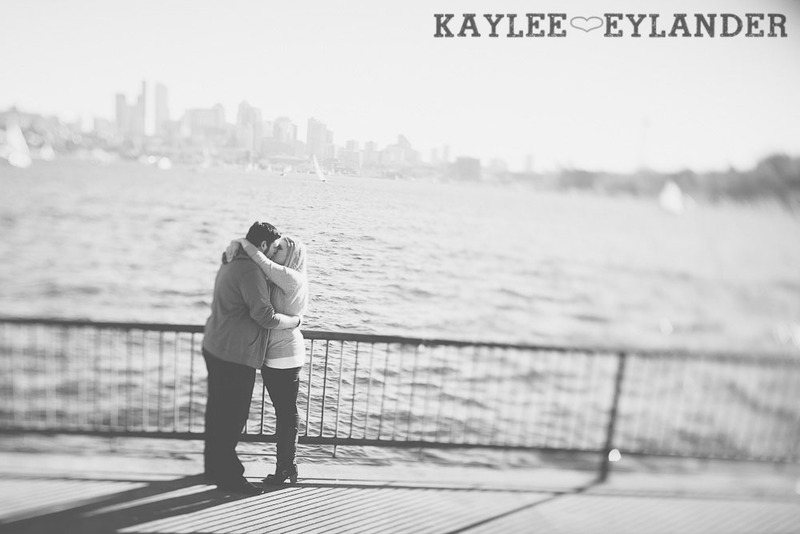 What was even better was that these two peeps fell in love and got engaged at Gasworks park. It was a great place to capture them. 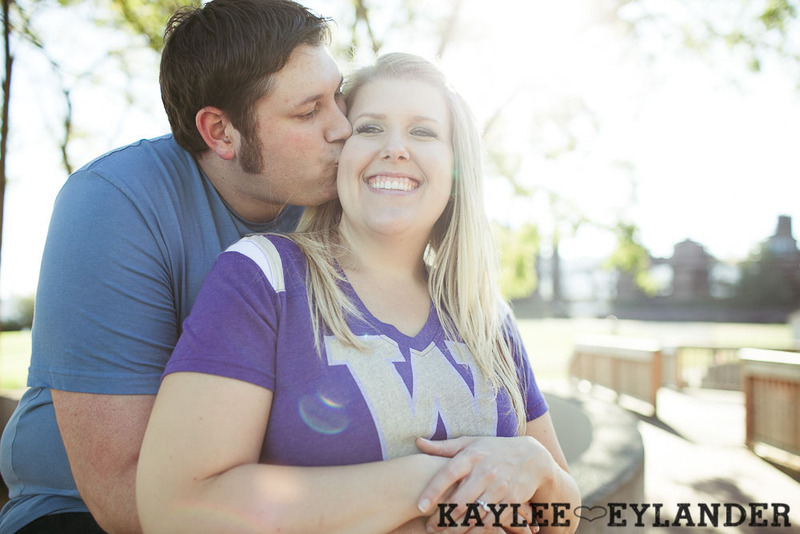 They had long talks on a bench, and got engaged down by the steps near the water. We are lucky to have great parks like this one in Seattle! 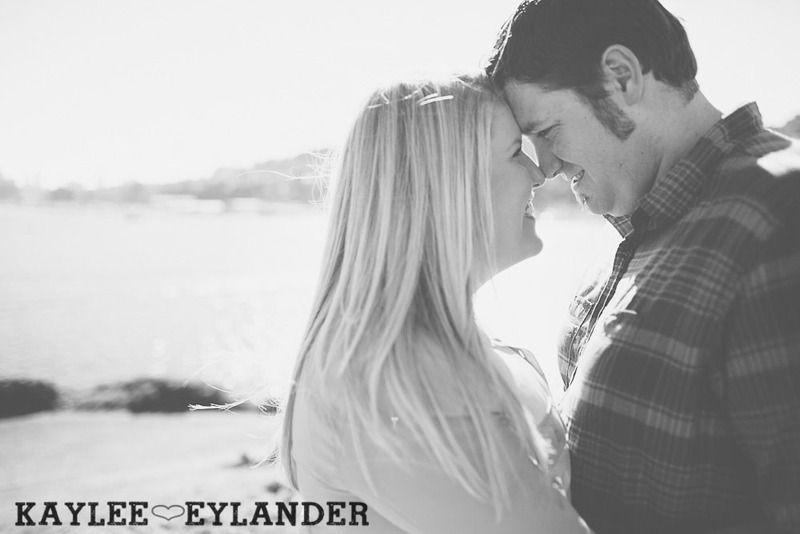 How they met: These guys mentioned that they met online (I heart online dating!!!) 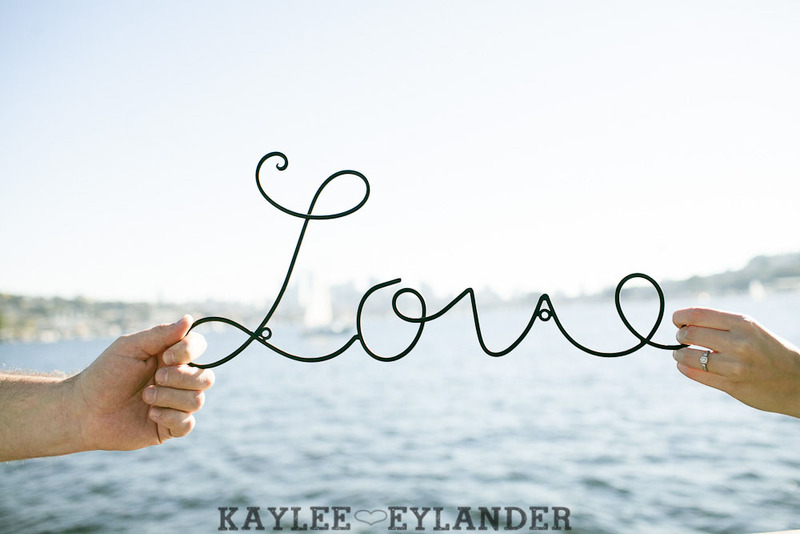 Its not that I have done any online dating, but I have had tons of clients that met and fell in love online! 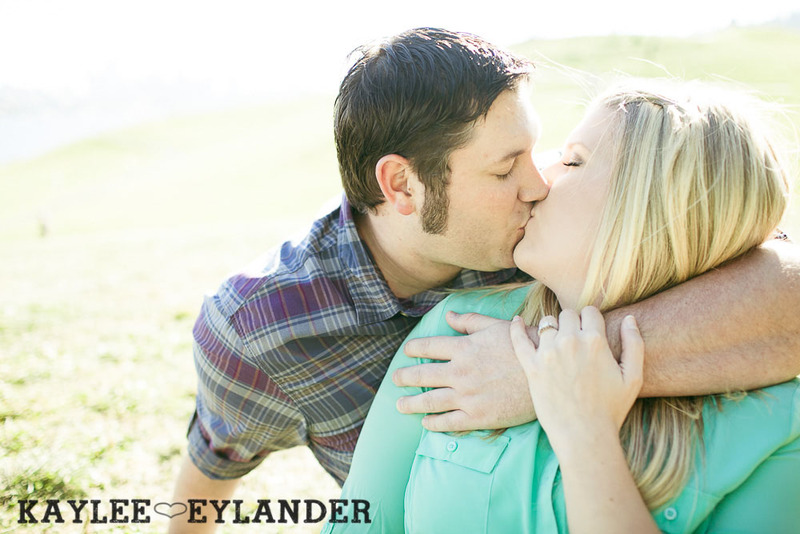 I know there are a ton of horror stories about online dating out there…but I have shot 11 online dating couples in the last 3 years and I can see how it brings two people that are a great fit together. 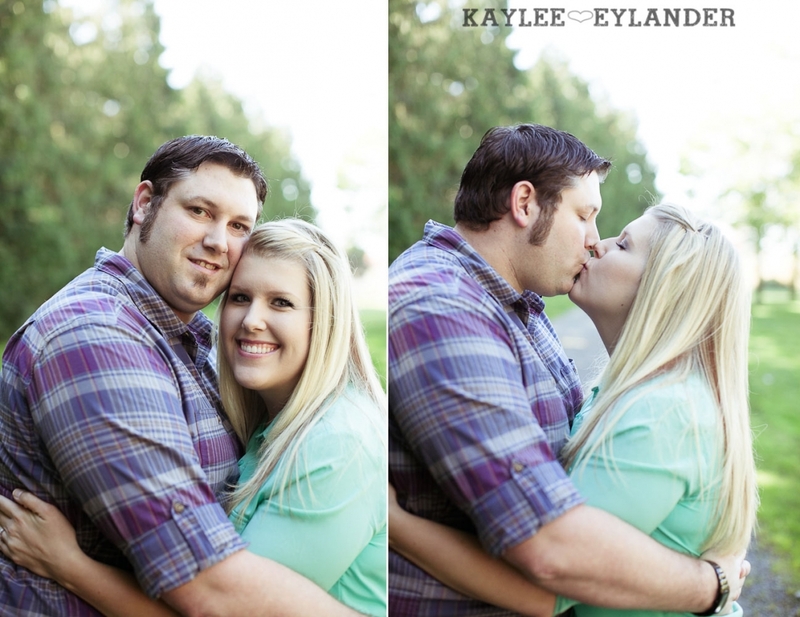 Their wedding: These two are getting married at the fabulous Georgetown Ballroom. I love this place. 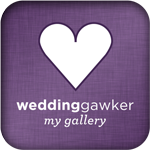 I just shot a wedding there and we just loved it! Its urban, quirky and laid back…while still being really polished and put together. 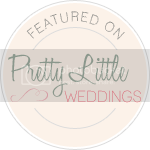 If you are looking for a fun seattle wedding venue…check it out! 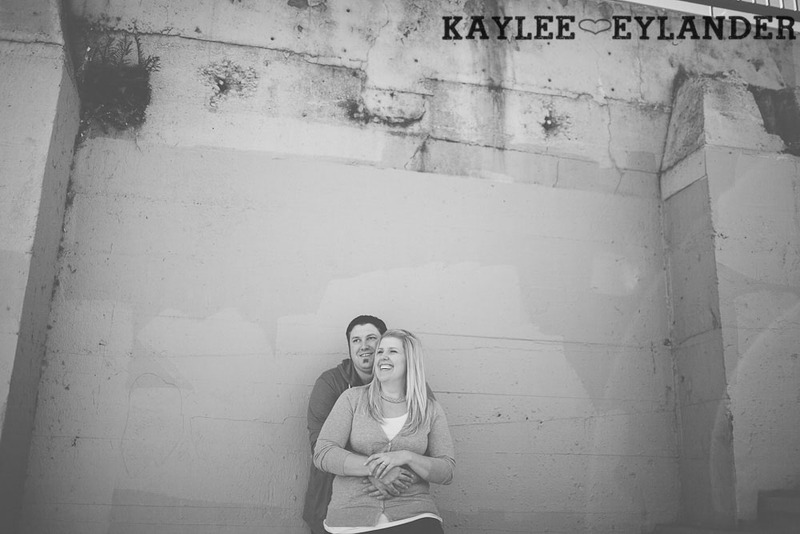 This is one of my faves from the whole session! 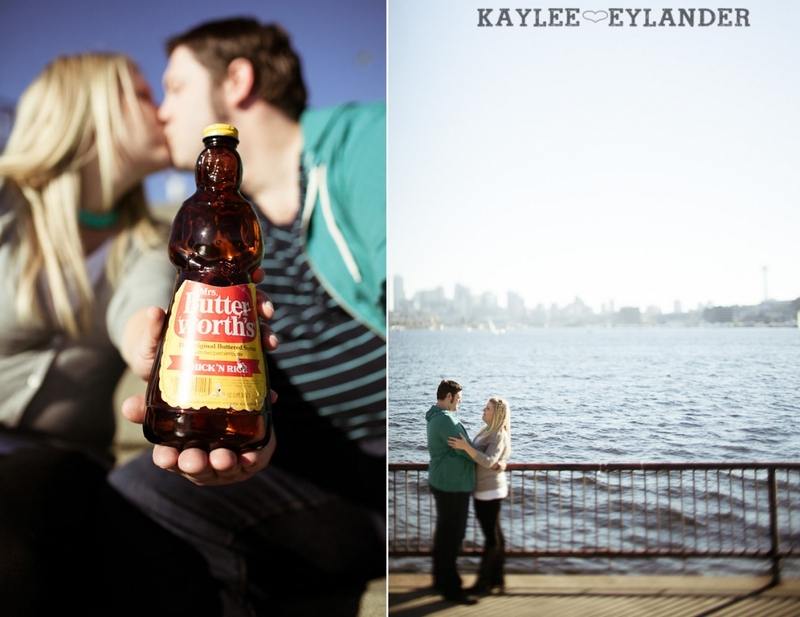 I love the Seattle skyline in the background!